For decades now, Nassau officials and developers have talked about redeveloping what’s known as The Nassau Hub, the area smack in the county’s mid-section, by building offices, stores, entertainment facilities, and parks on the 72 acres of parking lot surrounding Nassau Veterans Memorial Coliseum. The plans died each time. But now, ideas for the Hub are alive once again, and this time, local leaders and builders feel sure it is going to happen. But if all the excited talk in political and governmental circles about the Hub — on the largest tract of undeveloped land in the county, off the Meadowbrook Parkway and Hempstead Turnpike — sounds familiar, it should. Since 1998, there have been five serious proposals to develop the coliseum parking lot into something that would include all the amenities of a “new suburbia,” as it has been described. And each time, all the hoopla turned into nothing more than crumpled piles of paper and aging charts. 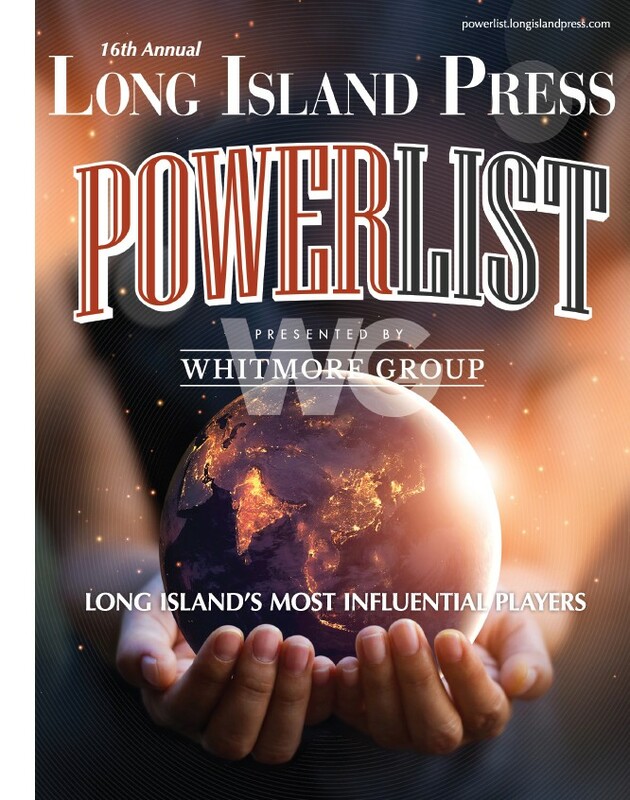 One of the more memorable plans was in 2004, when then-Nassau County Executive Tom Suozzi secured a bid from late New York Islanders owner Charles Wang and Long Island developer Scott Rechler to build a project called the Lighthouse. The $3.8 billion project, which was to include office towers, a renovated coliseum, restaurants and businesses, never materialized. But in December, the Nassau Legislature approved a plan and lease amendment giving the coliseum’s operator, BSE Global, and Rechler’s RXR Realty exclusive rights to redevelop the land. Fueling the excitement, in early February, Gov. Andrew Cuomo proposed to spend an additional $40 million for pedestrian bridges and a medical research center at The Hub. “This is the closest we’ve ever come to make this happen,” a gleeful Nassau County Executive Laura Curran says. Brett Yormark, BSE Global’s CEO, said in a statement that this may be “the last chance” to redevelop the Hub. Supporters feel confident, in part because the Hub has acquired its first long-awaited anchor tenant. Northwell Health last year agreed to build a 225,000-square-foot research and development center on the vacant land at the corner of Hempstead Turnpike and Earle Ovington Boulevard, across from the Zucker School of Medicine at Hofstra University/Northwell. 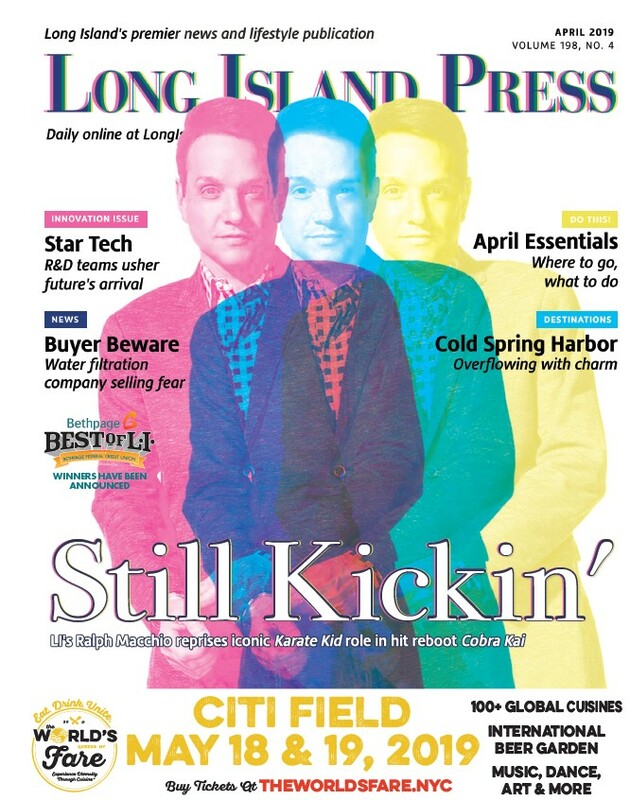 As a result, Long Island business leaders are breathing easier these days. Developers are to meet periodically with community residents to discuss their concerns. As it stands now, the developers propose to build a $1.5 billion project that is to include 500 units of housing, primarily for millennials, 600,000 square feet of office and biotech research space, two hotels and 200,000 square feet of entertainment venues, and out-of-the-box retail outlets. Cuomo’s proposed $40 million for the pedestrian bridges and a medical research center bring to about $131 million the amount New York State has committed to the project. Rechler says the current plans differ from those of the past. Under the Lighthouse proposal, he says, the coliseum was slated to be rebuilt. That’s now unnecessary since it was renovated by BSE Global, formerly known as Brooklyn Sports & Entertainment. Rechler says BSE Global and RXR have accepted the “low-density zoning requirements” of Nassau, requiring more open space, adequate parking, and walkways. And, Rechler says, the project has bipartisan support. The Nassau Legislature voted 19-0 late last year to approve the Hub plan. “We should have the first shovel in the ground in the next 18 months,” Rechler says. Not everyone is happy. Richard Cardozo, president of the Carman Community Organization in Westbury, says the organization’s members are uneasy. The deal still has a way to go. Developers must enter into a labor agreement with local building trade unions. They must also submit quarterly project updates and hold meetings with the public. Still to be worked out are financial details for Northwell Health’s so-called Innovation Center. And, the developers say they will need subsidies from Nassau to offset taxes in the building of residential units. That is something county legislators are not anxious to approve, as residents pay some of the highest taxes in the country. The question remains: Will this time be different?